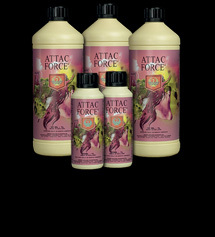 House & Garden Attac Force is a completely ecological and biodegradable product for the control of pests within your growing area. 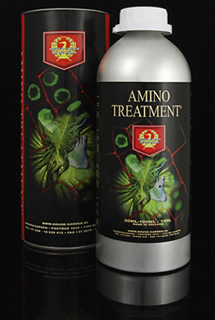 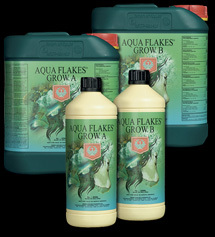 Effective against pests such as mites, aphids, fungi and white fly. 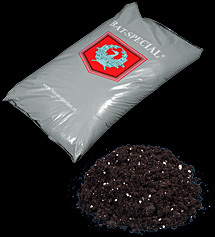 Bat Special is House & Garden’s premium quality soil mix. 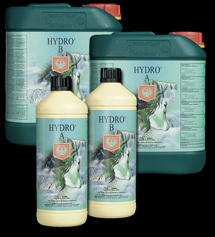 A revolutionary new product from House and Garden. 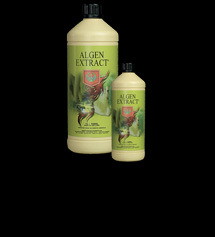 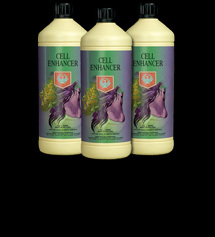 Cell Enhancer will promote healthy, rapid growth when used from the first day of planting. 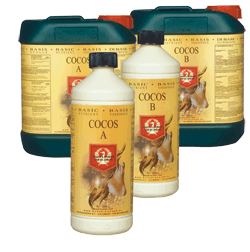 Coco fibre growing medium is known for its capillary action, it retains water and nutrients for a long period of time. 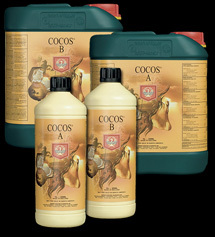 For this reason cultivation in Coco requires a very well balanced main feed. 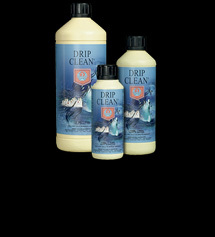 House & Garden Drip Clean is a must for anyone using a drip irrigation system such as Auto pots or an IWS dripper system, as well as all other types of drip fed system. 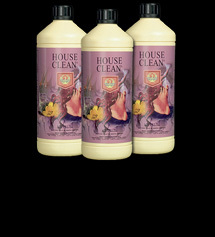 House & Garden House Clean is a completely ecological and biodegradable room cleaning product. 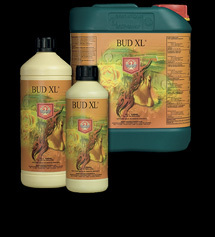 Very effective against mites, aphids, fungi, mould viruses and bacteria, without adding any harsh chemicals to your growing environment.